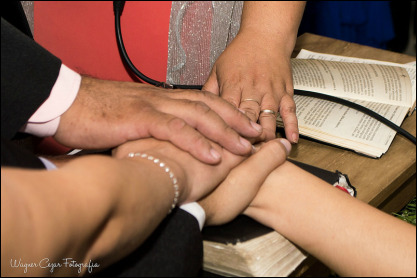 Are you interested in a Franchise or a Master License? Register your interest with our consultants so that we could find an existing business who is looking for a partnership or sale. The benefit of buying an existing store is the immediate customer base, a team of experienced staff and operating existing equipment. 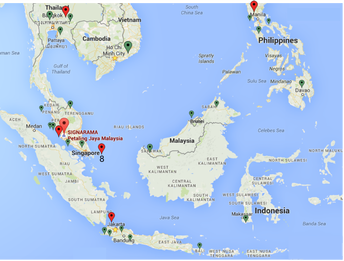 We have exciting new territories for Signarama in Singapore, Malaysia, Indonesia and Philippines that fit your needs. Contact our Franchise Consultant today to explore an area that meet your needs. The benefit of a global brand, SIGNARAMA, is the recognition. 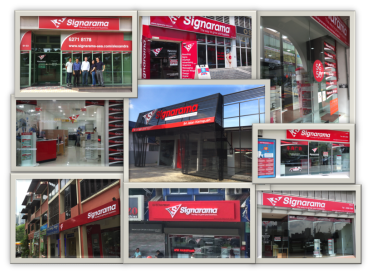 You may convert your existing business into a Signarama store. Contact our Franchise Consultant today to explore this opportunity.